This 4+ bedroom home is set within beautiful gardens and grounds in a peaceful quiet location in Riverlea, Hamilton. What a fantastic listing we have to offer you. This 1980's solid as a rock home is ultra-spacious and comes with custom designed floor plan to suit busy family's needs. The living area is spacious and has French doors out to a fabulous deck outlooking the quiet street. Through to the dining room there is access out to a private courtyard with raised garden beds, built in BBQ and a spa pool, this area is private and fully fenced perfect for entertaining friends and loved ones. Back inside the kitchen is light and spacious with great storage, bench space and chattels including double wall oven and 4 burner gas hob. The 4 bedrooms are all double in size and have great storage and space. The main bedroom has an ensuite bathroom and great natural light. The family bathroom has both a separate shower and bath. Through to the garage it is double in size and has internal access with built in shelving and there is also a separate laundry space. There is also a self-contained unit with its own access detached from the main house with a bench space which could be used as a kitchenette and its own shower and toilet, this could be used for teenagers or extended families. Just a short stroll away from Hammond Park that has stunning river walks. 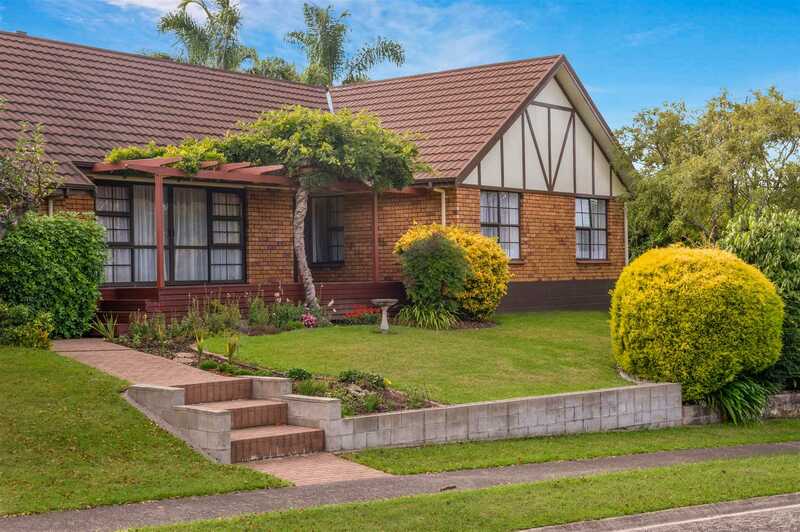 It is also a short drive to the Hamilton Gardens and only a 7-minute drive to the Hamilton CBD. Imagine finishing work and coming home to this home after a busy day, take a peaceful walk down to the river and relax away from the busy city. Our vendors have lived here for more than 30 years and they have loved living in this neighbourhood but the time has come for them to move on to their new home at a retirement village so they offer up this wonderful home to the market. Do not delay in viewing this home Call Ray Mitchell or Shaun Cosgrave today and book your own viewing or to get all the information. 33 Malcolm Street - Is this the one for you?